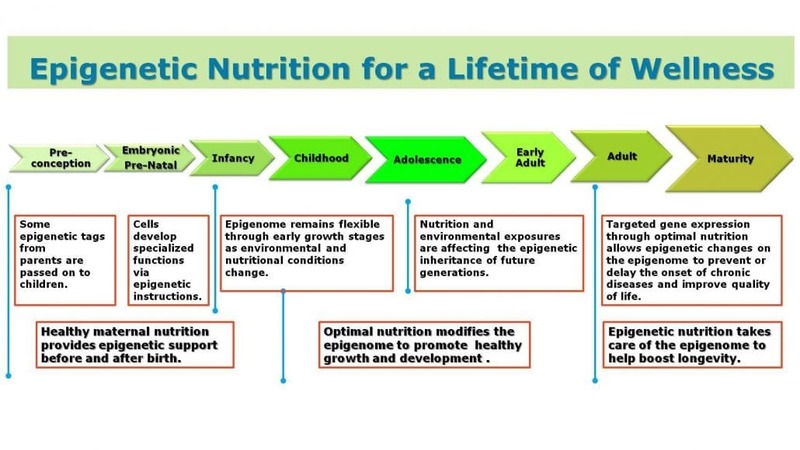 Lunasin and Epigenetics - You Can Take Control of Your Health! What is Lunasin? A naturally occurring peptide and originally identified in soy. This peptide consists of 43 amino acids. How does it work? Lunasin is the first compound identified to work at the epigenetic level to promote optimal health. 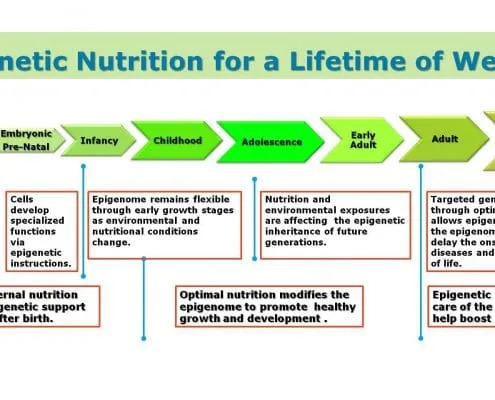 To learn more about lunasin and epigenetics view the video. Numerous independent studies demonstrate lunasin’s superior support for cancer-preventive effects, cardiovascular health, immune system support, significant anti-inflammatory properties, anti-aging, skin health, and more… Contact Us for information on other studies, protocols using lunasin, and health results. If you reside outside the USA please click here for International Ordering. The epigenome also influences how well each cell functions. In the epigenome, the right lifestyle choices trigger healthy gene expression — the healthy genes get switched on, the unhealthy ones get switched off. Problem is, even when you know what you are supposed to do – eat right, exercise, reduce stress, etc. – life sometimes gets in the way! So while you can’t change your DNA blueprint, you can influence the way that DNA expresses itself. A patent on lunasin’s mechanism of action for reducing LDL cholesterol in the body (2 patents pertaining to this). A composition of matter patent on Reliv’s LunaRich technology as it relates to its superior ability to deliver bioactive lunasin to the body. Reliv uses a process that is chemical free and preserves the protein matrix that chaperones the lunasin peptide through the digestive system and provides greater bioavailability. No one else has this technology. Need Proof? LunaRich marks the culmination of an extensive research and development process that began with the discovery of the lunasin peptide in 1996. It is now one of the most heavily researched and scientifically supported nutritional compounds available today. Contact Us today for study information, protocols and health results. LunaRich elevates Reliv to a unique status in the nutrition industry. Reliv now owns an ingredient in its entirety, from the extraction process to the patented mechanisms of action within the body. And LunaRich isn’t just any ingredient; it’s the world’s first epigenetic superfood. Our exclusive LunaRich® line of products optimizes lunasin content like no other nutritional ingredient available today. LunaRich is only available through an Independent Reliv Distributor. We are here for guidance and support and have been doing that globally for over 14 years.